Sometimes time is short and you need a quick project to make as gift, or you want to have fun with some crafty friends and you want to create something easy and fast. And every now and then you simply want to make something cheap but beautiful. 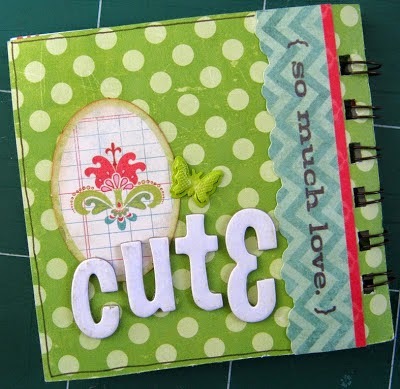 Well...I have an idea, use only one sheet of paper to create a variety of pretty and fast projects! 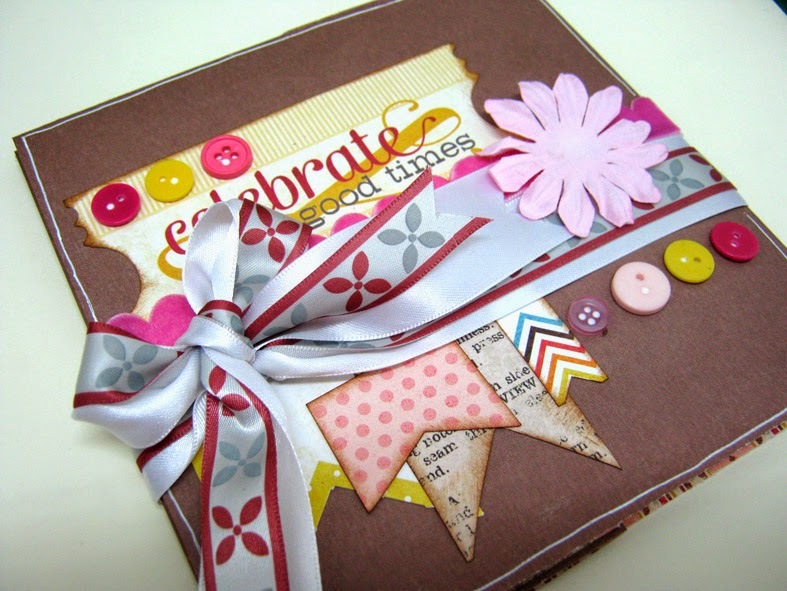 We all love celebrations, events and birthdays and us crafters always enjoy giving a special card for the event. But can we make cards and save our supplies at the same time? 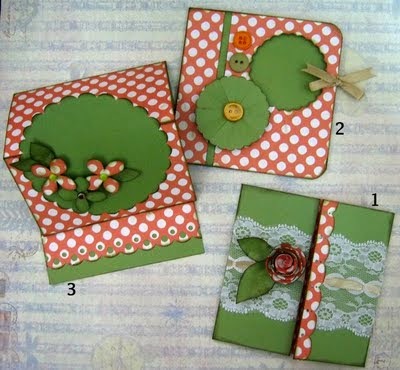 Yes we can...just use one sheet of paper to create three different cards. By cutting a 12X12 double sided cardstock wisely you can increase your paper "real estate" and diversity. Follow the steps of the tutorial here. 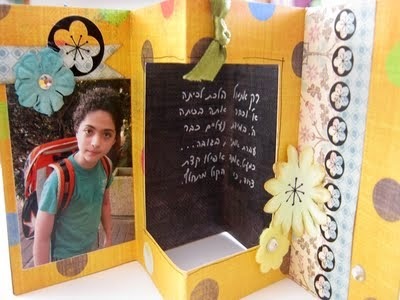 Present photos in a cute and easy display made from one sheet of paper. This display has enough room for two photos and a special window for journaling. Find a step by step tutorial with photos here. I hope you will find these ideas useful and create a few of them. I would love to see your creations. you can post them on my Facebook page. Also check out my YouTube channel for more crafty treats!